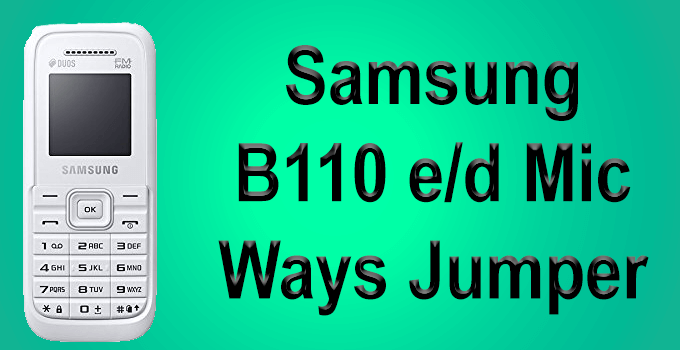 Samsung B110 E/D mobile mic not working problem solution is explained in this article. You can fix mic not working issue by following this guide. Now check the speaker is working. 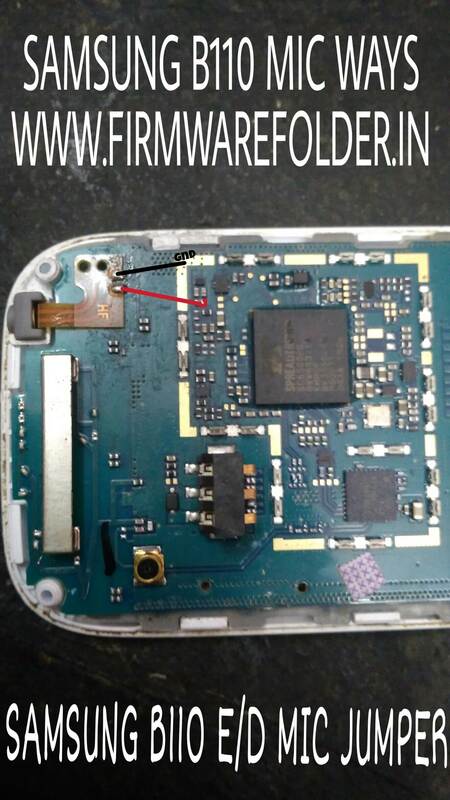 If the Mic is still not working you have to purchase a new Mic component and replace with not working component. Then again do same procedure and confirm the Mic is working.